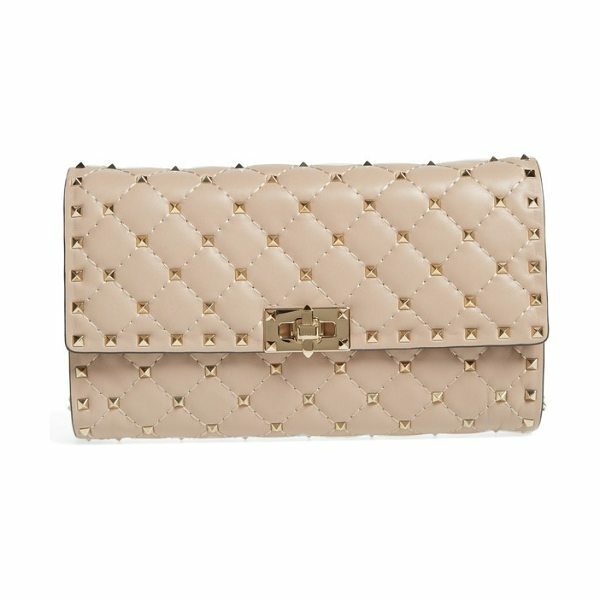 Micro pyramid studs spike the meticulous matelasse quilting of a supple leather shoulder bag that can also be carried as a chic clutch. 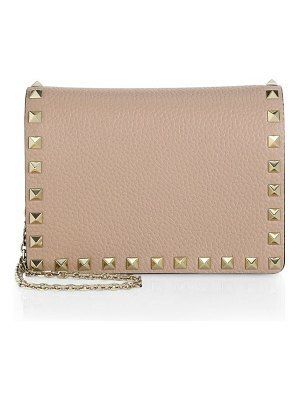 Style Name: Valentino Garavani Rockstud Matelasse Quilted Leather Shoulder Bag. Style Number: 5428280. Available in stores.